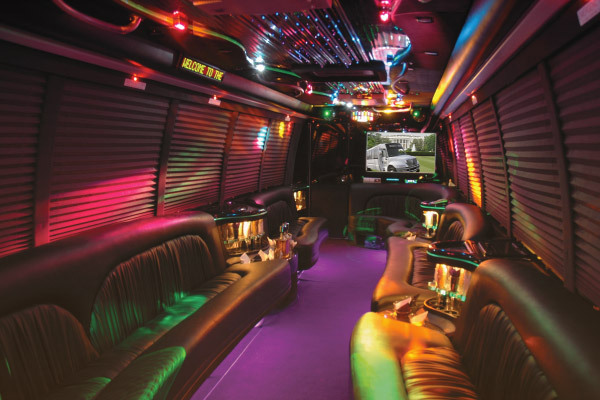 Few charter bus rentals make as big of a statement as a party bus. Luxury, comfort, and accessibility are the names of the game when it comes to choosing your private party bus rental. This type of transportation solution generally features a more refined and diverse interior with more socially inviting seating choices like long, cushioned, leather benches that span the charter. Need transportation for your wedding party? Or maybe just a charter for a fun night on the town? Your best bet would be a party bus rental. 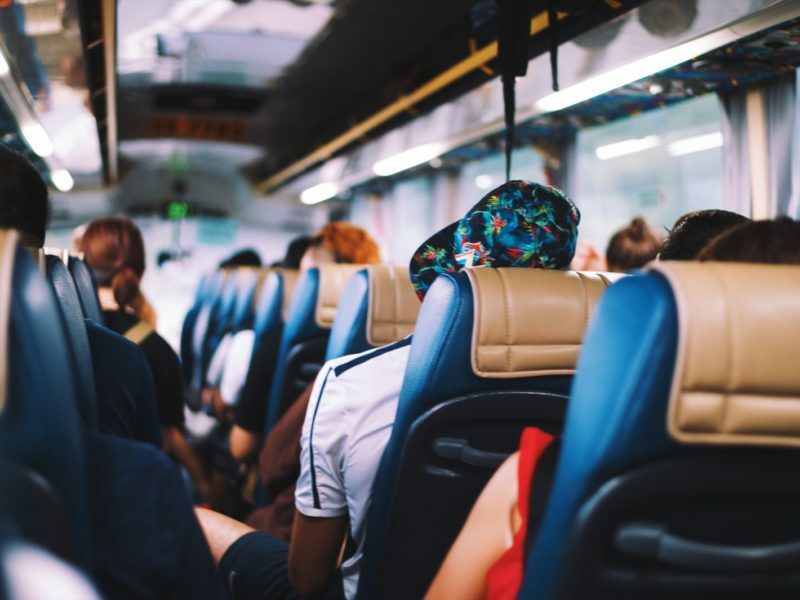 With charter seating options between 14-30 people and other features like entertainment system and alcohol (for 21+), these buses offer the perfect atmosphere for an unforgettable experience. When Should You Rent a Party Bus? Whether it’s for a wedding, bachelor/bachelorette party, or birthday bash, go the extra mile with a party bus for your guests during special occasions. You can make your event one to remember with upscale amenities like an entertainment system, prime leather seating, LED lighting, and ice coolers. When you’re getting all decked out for a special event, the ride there should be just as memorable. That’s when you pull out the party bus which averages out at a price of $1,150-1,400 for 4 to 6 hours, depending on city and day. These costs can vary based on local availability, trip distance, and seasonality. Do you need more specific prices for a party bus rental? Find out how it costs to rent a party bus for your trip with our instant charter bus quote tool. How Many Seats Are There on a Party Bus? 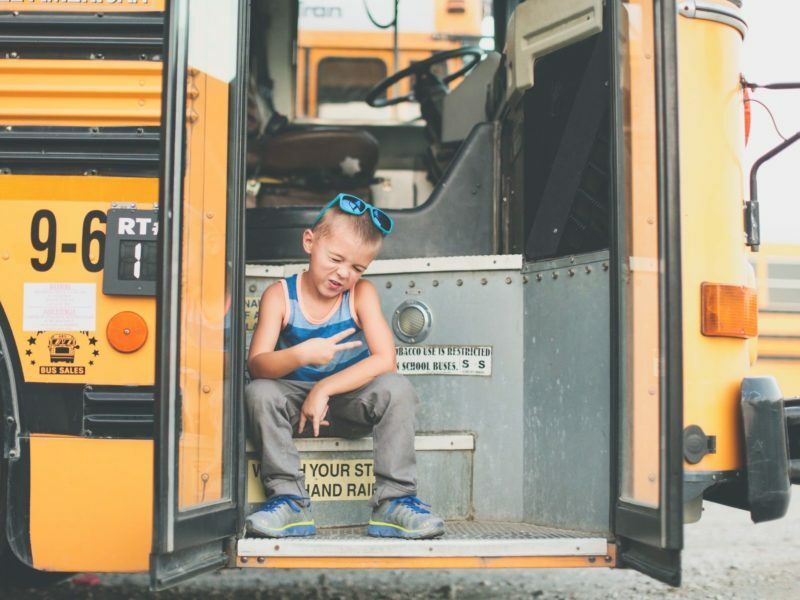 A party bus fits up to 30 people comfortably, so you can grab your whole crew and cruise around the city in style on your way to your destination. Is There Storage on a Party Bus? There are no dedicated storage on a party bus, but with a seating area that spans around the entire bus, you’ll be sure to have enough space to bring along all your party necessities. What Are the Available Amenities on a Party Bus? A party bus can be easily personalized to fit your trip needs. 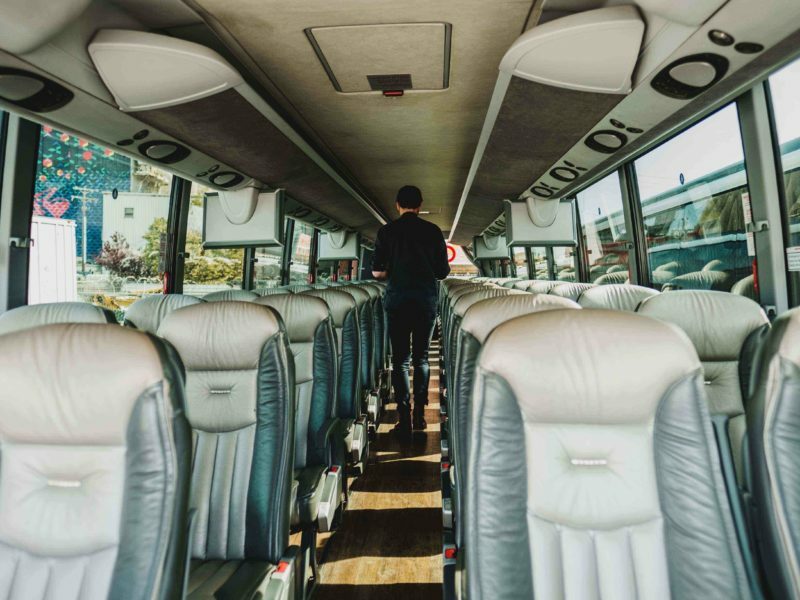 With LED lights, ice coolers, and an entertainment system, you’ll be able to create a bus rental experience like no other, so your guests can have the best of times. What Do People Typically Rent a Party Bus For? The types of events and experiences best suited for party bus rentals include weddings, bachelor/bachelorette parties, birthday extravaganzas, nights on the town, and any special occasions requiring a fun way to get around.